Time savers, do they exist? They sure do! In this week’s installment of Friday Favorites, we share our app of the week, quote, tech tip, web tool, and our weekend suggestion for fellow Long Islanders. We hope these help you beat the clock and gain back valuable time for your business! Need a quick pic to share to your company’s Instagram page? 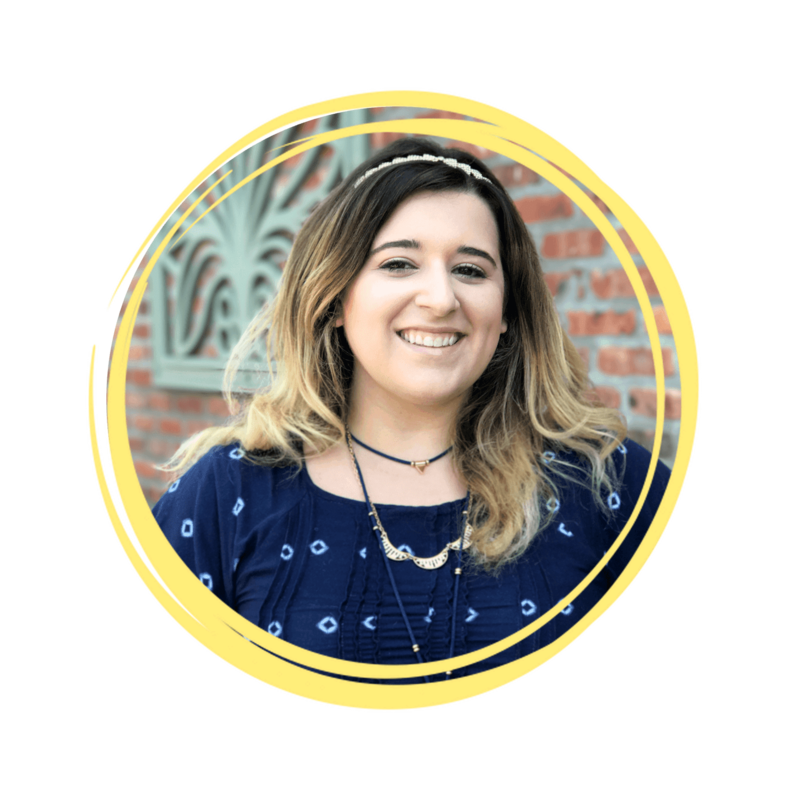 The Canva app for iPhone is Toni’s personal favorite among these time savers. Craft amazing social media worthy pictures in 5 minutes or less. Images really resonate with customers. Make your next Facebook post or Tweet a pic! The Canva iPhone app makes it ridiculously easy. We highly recommend creating an account with LastPass. This is a HUGE time saver. It’s a secure way to store all your usernames and passwords for a speedy login. 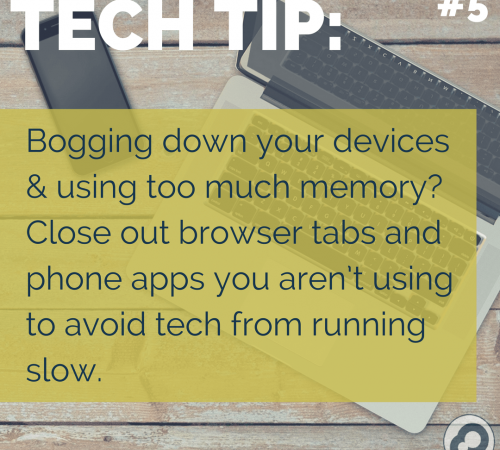 Don’t waste time trying to remember your passwords or resetting them. Talk about a waste of time that can be. LastPass makes the day so much easier. Festivals have begun on Long Island, New York. Thanks to these time savers, you can take some well-deserved time off to enjoy the weekend. Head to the Merrick Fall Festival in Nassau County or the East Northport Festival in Suffolk. We also recommend sinking your teeth into a candy apple while you’re there! #Yum! Tag us in your fall festival Instagram pics (that you make with the Canva app) @infinitemediacorp. Stuck thinking of what to post on social? 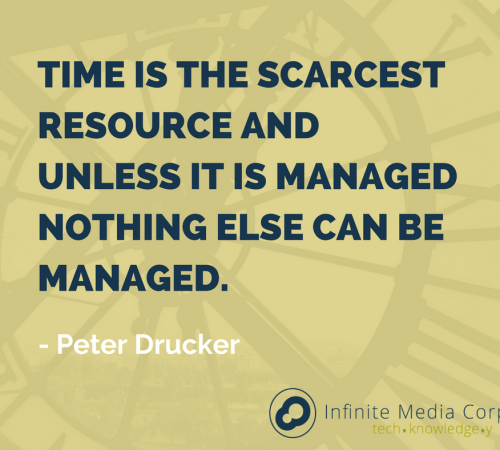 Don’t waste another precious minute fumbling for content. Customers love seeing the faces behind companies. Post weekend selfies on Instagram. Or upload them to other social media outlets like Facebook and Twitter. People also really love photos of food. If you do go to the festival, eat awesome food and share a snapshot of it on social media. Enjoy your new found freedom and extra time with your new password manager (LastPass) and Canva iPhone App. See you at the Long Island Fall Festivals this weekend! We at Infinite Media Corp truly hope that our office favorites help save you time. If you would like to share some of your favorite time savers with us, go to our Facebook page. 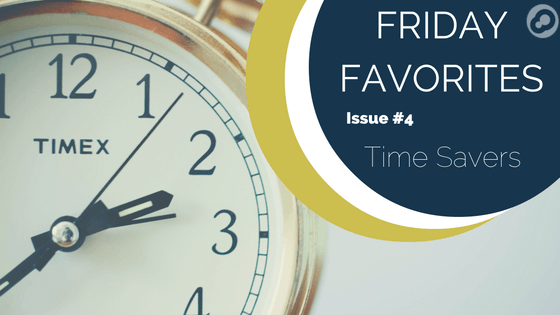 If you enjoyed this week’s Friday Favorites and would like us to share more time-saving tools, let us know.